Antonio Milososki was born in Tetovo, FYROM on January 29, 1976. Between 1994 and 1999 he studied law at Skopje’s St. Cyril and Methodius University. Between 2000 and 2001 he was Skopje’s government spokesman. From 2001 until 2002, Milososki studied at the Center for European Integration at the University of Bonn, Germany, and between 2005 and 2006 he continued as a Ph. D. and political research assistant at the Institute of Political Studies at the University of Duisburg-Essen, Germany. His thesis was based on the post-Cold War relations of Greece and his country since 1991. In September 2006, he became the foreign minister of FYROM as a member of prime minister Nikola Gruevski’s right-wing nationalist party VMRO-DPMNE. 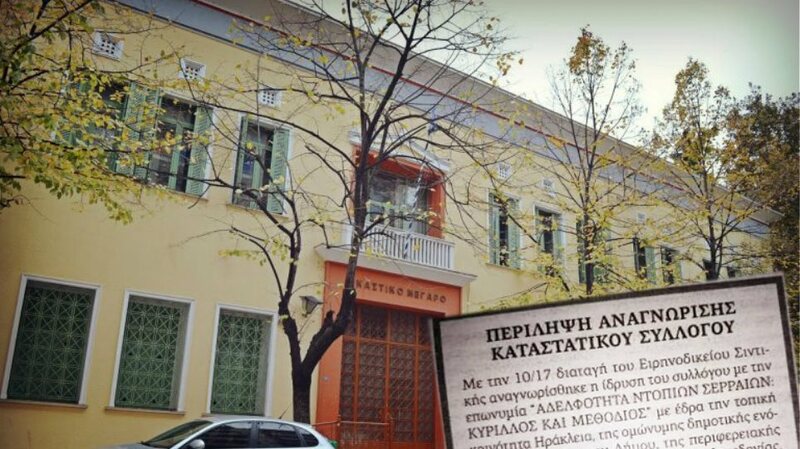 He is the one responsible for starting the false statement that Greece renamed the “province of Northern Greece“ to “Macedonia and Thrace“ back in 2003. This utter lie has now been used over and over by Skopje and its diaspora as an excuse for claiming the Greek name “Macedonia“ for their country. As a lawyer, he surely knows how to distort the truth in order to achieve what he feels is right. For him, dishonesty is the means which will justify an end. 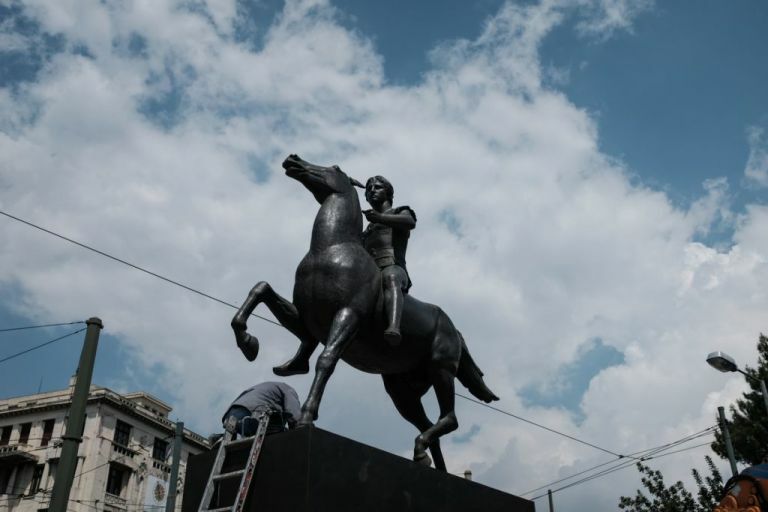 The Truth is: Macedonia (ΜΑΚΕΔΟΝΙΑ) has been the official administrative name of Greece’s province since 1913 when it was liberated from the Ottoman Empire and joined the rest of Greece. 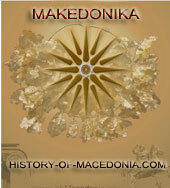 Unofficially, the area had been known as Macedonia since the Dorian Greeks migrated to it before the 4th Century B.C. What change? The “Ministry of Northern Greece” (ΥΠΟΥΡΓΕΙΟ ΒΟΡΕΙΟΥ ΕΛΛΑΔΑΣ) changed its name to “Ministry of Macedonia and Thrace” (ΥΠΟΥΡΓΕΙΟ ΜΑΚΕΔΟΝΙΑΣ – ΘΡΑΚΗΣ) in 1988.It is very unlikely that Mr Milososki does not know this very simple yet important point. It is more likely that he is purposely distorting facts for his country’s gain. One wonders if Mr Milososki studied Political Science or Fictional Writing in Duisburg-Essen. Essentially what he is telling the reporter is that Greece renamed Macedonia in 1988 so there was no Macedonia in Greece before that time however he continues to say that Skopje accepts that Ancient Macedonia was in Greece! 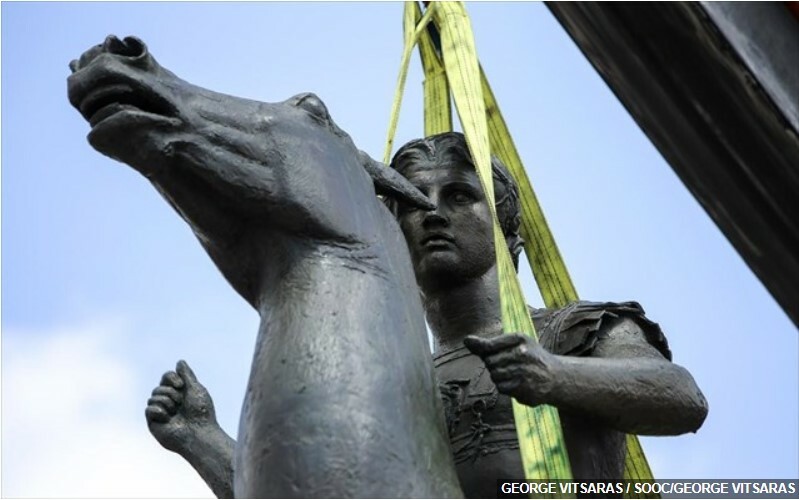 Furthermore, he states that his country is willing to share Greece’s history and Greece should in fact thank his country for honouring Alexander the Great. Moreover, he expresses the idea that his country is ready to go ahead with a common history project involving “experts and professionals“ that apparently will review (and revise) the history of the region. This last statement is very important indeed and in fact this project has already started. It is uncertain whether he is referring to The Joint History Project of the Center for Democracy and Reconciliation in Southeast Europe (CDRSEE) but if not, it is an impressive coincidence. The CDRSEE is a non-governmental organization formed in 1988 whose motto is Thomas Paine’s quote “An army of principles can penetrate where an army of soldiers cannot“. It is supported by various corporations (e.g. Coca Cola and George Soros’s Open Societies) and despite it being a non-governmental organization, some major sponsors are various governmental bodies (like the Greek Ministry of Foreign Affairs and the US State Department). It is based in Thessaloniki, Greece and is chaired by Dr. Erhard Busek, an Austrian politician. The first chair of the CDRSEE and a sponsor of this organization is Matthew Nimetz, a New York lawyer and a partner in the private investment firm General Atlantic partners, LLC. He is also the UN negotiator between Athens and Skopje in the Macedonia naming dispute. Four common history books have been written in languages of countries they are intended for and have entered the educational curricula of various countries in the Balkans. One of the people responsible for overseeing the Joint History Project is the Deputy Secretary of the CDRSEE Costa Carras. 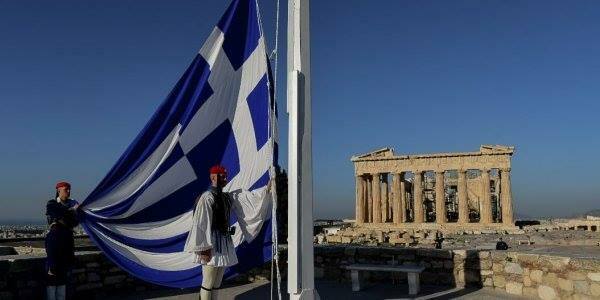 So far the books have not entered the Greek educational system but the CDRSEE’s goal is to achieve this. These four books present a common revised history (intended to be politically correct) to the Balkans. Although superficially the aim of this project seems noble, the major problem is that history is indeed ethnocentric and is a source of a nation’s pride. The history of the Balkans has already been written and needs no revision. It is a tumultuous history and a politically correct revision only serves to “sugar coat“ events that do need to be. Every country has its own history and does not need to be revised by another country’s experts especially when some of the intentions of another country are not noble. 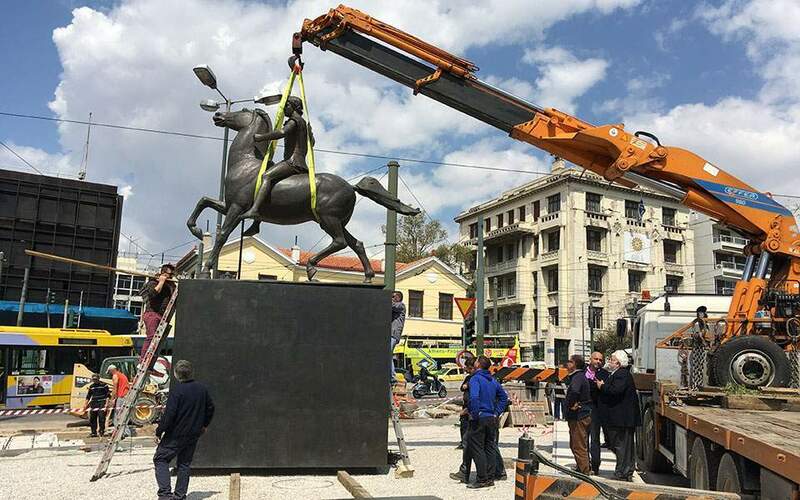 A thorough examination of Macedonism is not required to understand the Greek citizen’s mistrust of this Joint History Project. Even though the opinions and books shown in the 2 videos are not those of the Joint History Project, they highlight the problems encountered when a country’s education system is based on historical revisionist irredentism. Consequently, if one plans on using this country’s historical experts to help write your history, there is an obvious conflict of interest. A major concern is that UN negotiator Matthew Nimetz is involved. This immediately defeats his purpose as a neutral and unbiased catalyst for a resolution to the name dispute between Athens and Skopje. If Mr. Milososki didn’t think so, then why did he say so? Instead of answering the reporter’s question as to why his country’s educational curriculum encourages irredentism against Greece, he tries to turn the tables on her with a sly but unsuccesful attempt to deflect the question and put her on the defensive. The following is an essay Antonio Milososki had written about a book he had read which claimed that Greek Macedonia was in fact Hellenized in 1913 since there was a majority of non-Greek inhabitants there. Again, he uses historical distortion and revision. He further continues the commonly used propaganda idea that the only Greeks living in Macedonia are the Pontian Greek refugees from Asia Minor. “Elsewhere in Greek Macedonia, the term [en-] dopyi (“local”) is used to refer to Slavic-speakers who had inhabited the region prior its incorporation into Greece in 1913; in the Edessa and Florina prefectures, for example, the phrase dopyos Makedhonas (“local Macedonian”) is used by many to signify a Slavic-speaker, and his descendants. After the partition of Macedonia, beside the Patriarchate, state-sponsored schools and the Army (through the army-obligation for adult males) undertook the leading role in the process of nation building of the Greek national consciousness among the non-Greek inhabitants, which at that time consisted of the majority of the population in Southern (Aegean) Macedonia. Those were the main assimilation-levers for the realization of the state-sponsored project for the Hellenization of that part of Greece. The next method that had accelerated this process of state sponsored assimilation was the so called “voluntary resettlement” of the native population, mainly to Turkey and Bulgaria, but also to the East-European countries during and after the Greek Civil War. Nonetheless, it gives us more than enough evidence to draw the conclusion that Macedonia has never been exclusively Greek. Moreover, at the beginning of the twenty-century, Southern Macedonia was a multiethnic region with an overwhelmingly non-Greek majority. As the Bishop of Florina (Lerin) Augostinos Kandiotis once said, “If the hundreds of thousands of refugees had not come to Greece, Greek Macedonia would not exist today”.